‘THE BIG LEBOWSKI’ Bowls Back into Cinemas for its 20th Anniversary! 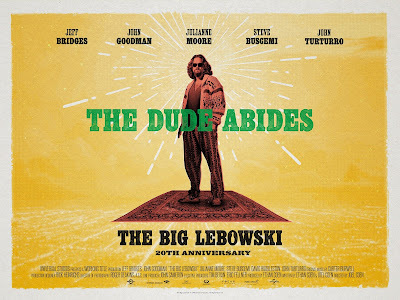 Today Park Circus is delighted to announce that they will be re-releasing the Coen brothers’ cult classic hit The Big Lebowski (1998) back in cinemas from 24th September 2018 to celebrate its 20th Anniversary. Directed by Joel Coen and Ethan Coen, this hilariously twisted comedy-thriller stars Jeff Bridges, John Goodman, Steve Buscemi, Julianne Moore, Philip Seymour Hoffman and John Tuturro. Join the “Dude” and his bowling buddies on their journey that blends unforgettable characters, kidnapping, a case of mistaken identity and White Russians. 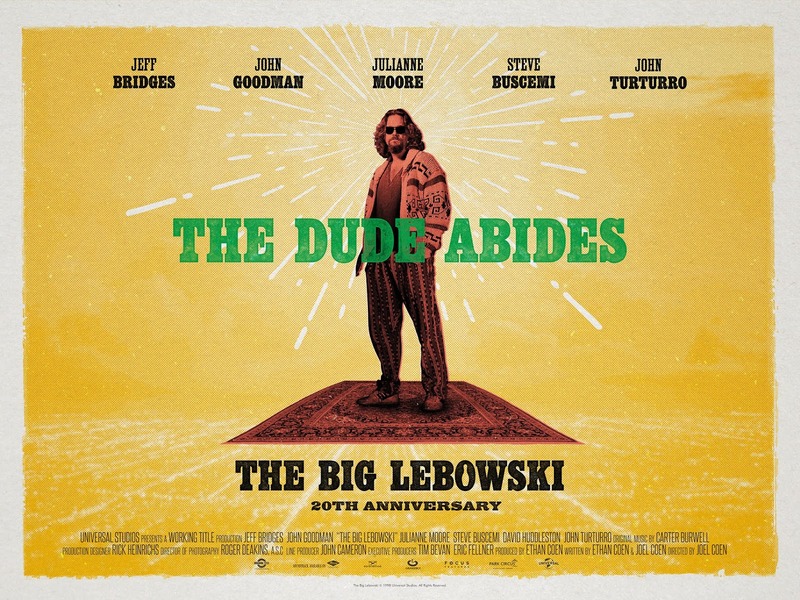 Enter the visually unique and entertaining world from the creative minds of the Coen brothers and remember: the Dude abides.